The University improved to 77th from 78th in the World University Rankings, published by Times Higher Education, and was ranked fourth among Canadian institutions. The rankings evaluate world-class universities against a host of performance indicators, including research, teaching, internationalization and more. The ranking places McMaster among the top one per cent of universities in the world. Earlier this year, McMaster was recognized with the Global Teaching Excellence Award. Organized by the Higher Education Academy in partnership with Times Higher Education, the award recognizes universities with strong, institution-wide approaches to supporting and promoting teaching excellence. 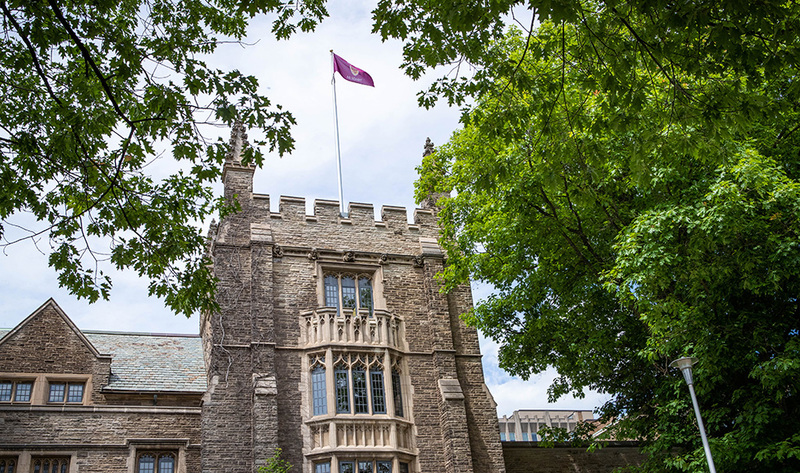 McMaster was one of 17 finalists from universities across the globe, a shortlist that also included schools from the UK, Australia, Switzerland, Spain and South Africa. In July, a number of McMaster programs were ranked among the world’s best by ShanghaiRanking’s Global Ranking of Academic Subjects. Civil engineering, metallurgical engineering, clinical medicine, transportation science and engineering, computer science and engineering, statistics, and nursing were all ranked among the top 100 such programs in the world. A number of other programs were ranked among the top 200 in the world, as well as among the best in Canada. You can learn more about the world-changing research happening at McMaster at BrighterWorld.ca.